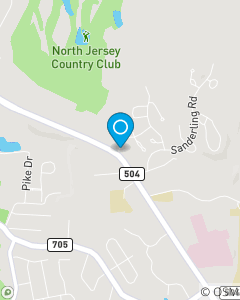 Located a half of a mile west on Hamburg Turnpike from Saint Joseph's Hospital in Wayne, NJ. We focus on Auto Insurance, Home Insurance, and Life Insurance in Wayne, Paterson, Totowa, Pequannock, and surrounding Passaic County. In a busy world, we believe that getting to know State Farm customers is the key to understanding and satisfying their needs. We pride ourselves on the ability to take the stress and worry out of insurance and planning for a bright future.